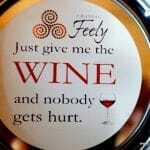 Categories: Books and others, Goodies. 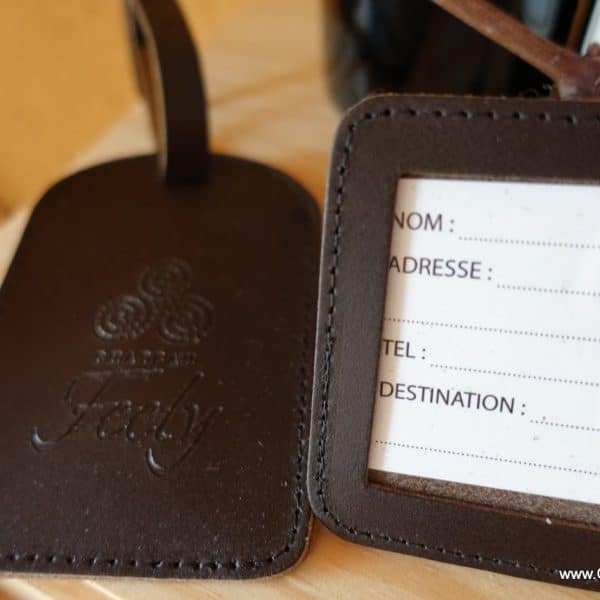 Tag: Leather bag tag. 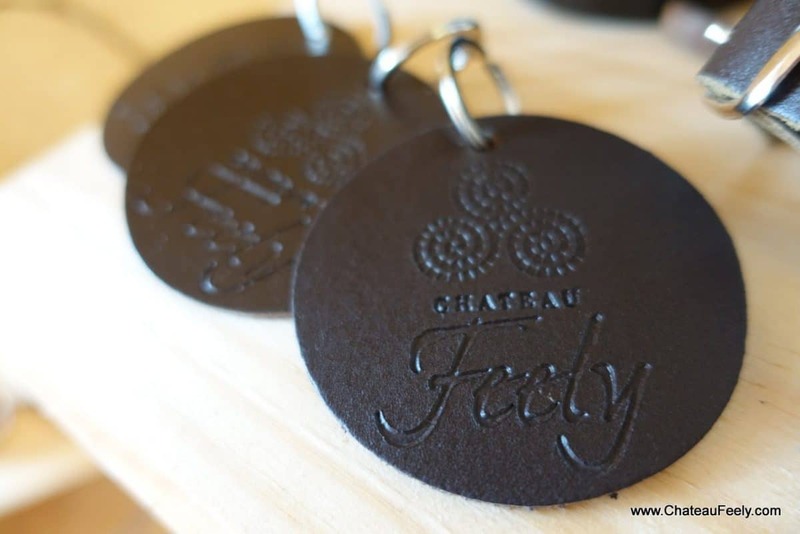 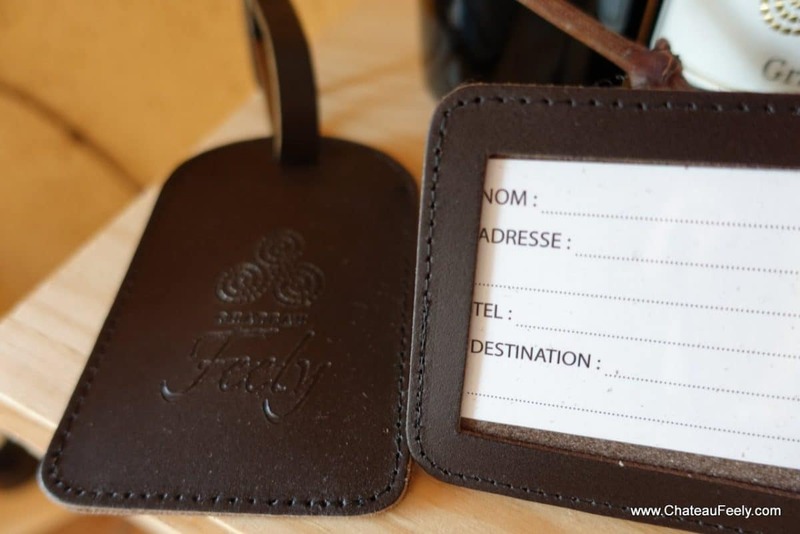 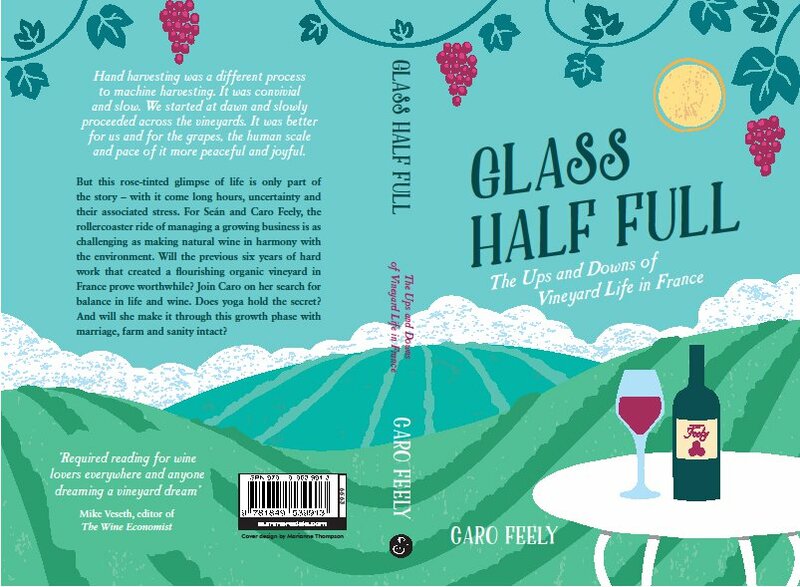 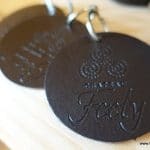 Leather Chateau Feely bag tag – ships with wine cannot be shipped on its own.